The week your kids have been looking forward to all year is here, and AMC is the perfect place to kick off and kick back for a relaxing staycation. Get ready for seven days of spring break bliss — check out just a few of the buzzworthy films playing now at a theatre near you. There’s something for everyone at AMC! 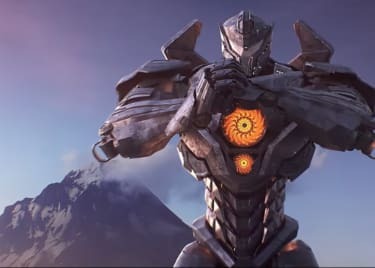 After five years of setbacks, PACIFIC RIM: UPRISING finally arrives in theatres this weekend. The explosive sequel to 2013’s epic directed by Guillermo del Toro (who served as a producer for UPRISING) features a fresh-faced cast, as well as a few PACIFIC RIM veterans (Rinko Kikuchi, Charlie Day and Burn Goreman). STAR WARS: THE FORCE AWAKENS star John Boyega, who is making his producer debut, leads the new Jaeger pilots as Jake Pentecost, son of Stacker Pentecost, against a new Kaiju threat. 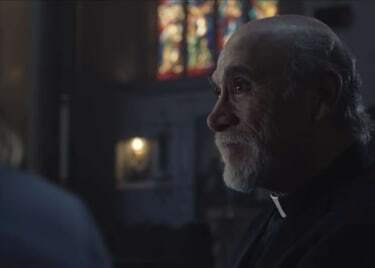 Learn more about the reenergized storyline from the cast and director Steven DeKnight in our exclusive interview, and get your tickets. When garden ornaments go missing, there’s only one gnome for the job. Perfect for a spring celebration, SHERLOCK GNOMES is the comical animated sequel to 2011’s GNOMEO AND JULIET. Like the first family-friendly film, the follow-up adventure features an all-star cast: James McAvoy and Emily Blunt reprise their roles as Gnomeo and Juliet, while Johnny Depp joins as the world-famous Sherlock Gnomes. Journey into the great un-gnome this Friday, March 23. 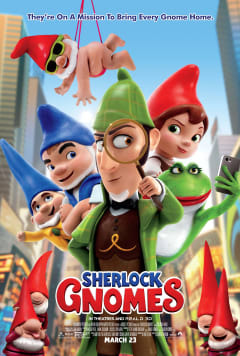 Get tickets to SHERLOCK GNOMES for you and your family today. Simon Spier (Nick Robinson) wants what everyone wants: a great love story. 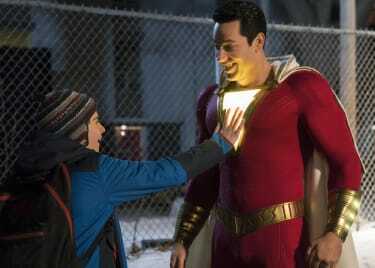 But relationships are a bit more complicated for the 17-year-old, as none of his friends or parents (Jennifer Garner, Josh Duhamel) know he’s gay. Only one person knows his secret: an anonymous classmate who Simon has fallen for online. But when his emails end up in the wrong hands, Simon must step out of his comfort zone and embrace his true identity. 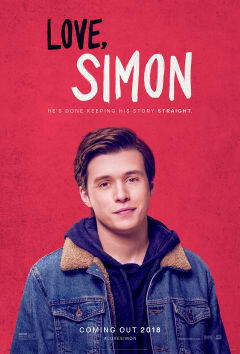 Director Greg Berlanti's LOVE, SIMON is a refreshing coming-of-age, coming-out tale about acceptance. Watch this AMC exclusive interview with the cast and director, and fall in love with LOVE, SIMON this weekend. 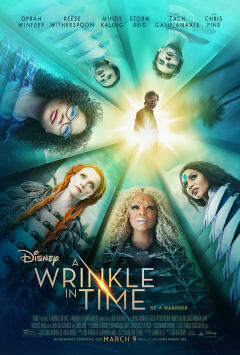 A WRINKLE IN TIME has all of the aspects fans want in a fantasy film — action, excitement, whimsy — plus a diverse cast of powerhouse women. Oprah Winfrey, Reese Witherspoon, Mindy Kaling and Storm Reid star in the new live-action Disney film, based on the book of the same name. After the disappearance of her scientist father, three mysterious beings send Meg, her brother and her friend on a dangerous journey through space to find him. You’ll be captivated by the breathtaking visuals and equally beautiful message: There is infinite possibility within each of us. The stars and director Ava DuVernay share more in our exclusive interview. Watch now, and get your tickets. If you haven’t seen Marvel Studios’ record-setting BLACK PANTHER, make sure to reserve your seats for spring break. From its elaborate set design, to authentic African-cultural aspects, to family-focused storyline, Marvel hasn’t made a movie quite like this. The new action film follows T’Challa (Chadwick Boseman), who returns home to take the throne as king of Wakanda. 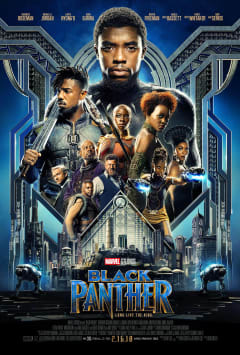 As he learns to accept his fate and become the ruler he wants to be, a powerful old enemy (Michael B. Jordan) reappears and threatens to destroy not only the isolated African nation, but also the entire world. Hear more from the iconic cast and director Ryan Coogler in our exclusive interview, and get your tickets today. This spring break, order your favorite snacks and settle in for a fantastic new release at AMC. Browse showtimes and tickets at a theatre near you.